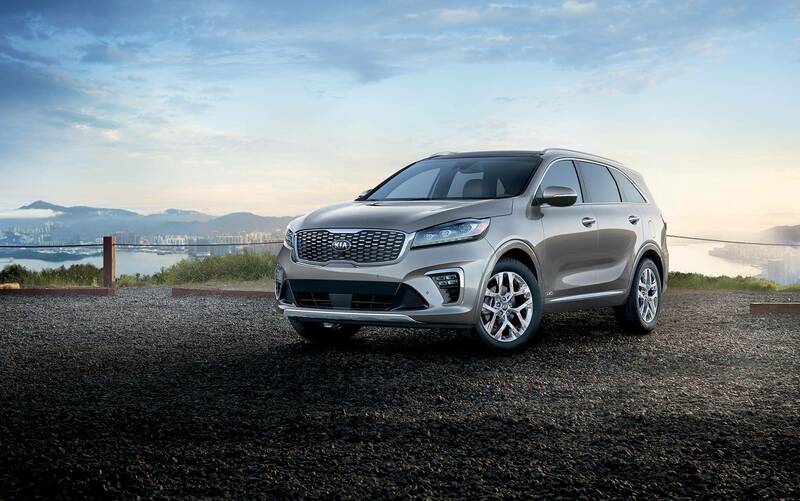 Your new 2019 Kia Sorento offers up to 290-hp and up to 29-mpg on the highway. This new SUV is a heavy force on the highway. You can experience peace of mind thanks to the Sorento's basic, advanced technology packages. 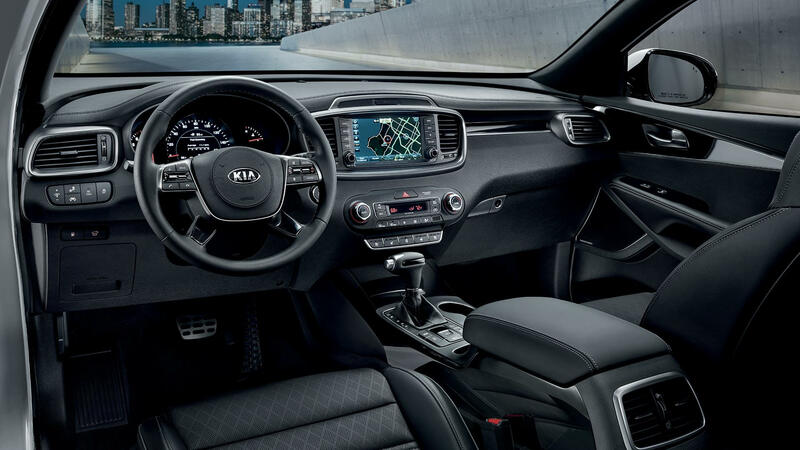 You won't be disappointed when you step inside the new Sorento! Drivers near Johnson City, TN will love all of the advancements available in the Kia Sorento. Are you ready to experience this new SUV? With the help of the new Kia Sorento, you can get where you're going. Safety comes standard in the new Sorento. Experience real peace of mind with the Side Curtain Airbags serving both the first and second rows. This new Kia SUV is for sale in Kingsport, TN and serves as the best SUV option for people looking to drive safely. You'll always be ready for the unexpected with systems like Anti-lock Braking System and Electronic Stability Control. The innovative Sorento technologies work to keep you in check when things seem to go amiss. Your SUV uses a Rollover Sensor and a Traction Control System! The new Sorento keeps all passengers protected thanks to its design. Everything from the Side-impact Door Beams to the Crumple Zones in the Sorento will keep you protected. Technology is ever present inside this new Kia SUV. With USB Charger Ports and a standard 12V Power Outlet available, your cabin passengers can enjoy an intense ride! Your new Kia vehicle offers Hands-Free capabilities with the Steering Wheel-Mounted Buttons that help the driver access Cruise Control and Audio Entertainment! You can even answer your phone calls with your steering wheel. The new Interior Accent Illumination also offers you the sight you need while you're riding at night. The new Sorento is truly ready for anything. Schedule a test drive at our Kia dealership in Kingsport, TN and see just how ready the Sorento is.